Audiences seeking to learn about, or work with, the technology industry in China are limited by the lack of reliable, up-to-date information necessary to evaluate the market. ChinaTechNews.com solves this problem! ChinaTechNews.com has been operating since 1999, first as an online forum, then as an email newsletter, and finally as a full-fledged news website! 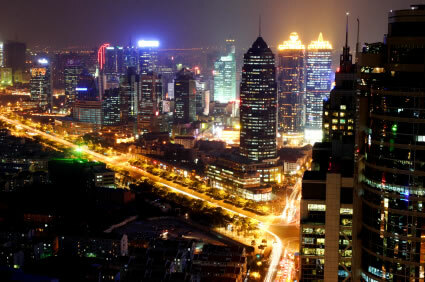 ChinaTechNews.com distinguishes itself from other technology information providers through the diversity and accuracy of its IT and industry news, contextual and background information, and expert commentary, all of which is processed on a daily basis. Plus, ChinaTechNews.com is the only daily English-language technology website in the world–every business day we deliver thousands of words of insider info and news! Never before has such comprehensive technology information essential to working and doing business in China been available at one Internet site. Now, by combining in-depth knowledge of China's IT industry with the latest in Internet and e-mail technology, ChinaTechNews.com is able to offer the most compelling, pertinent, and creative technology portal. Technology audiences, investors, tech buyers, media watchers and China analysts at all levels come to ChinaTechNews.com to become more informed and make the right decisions in this burgeoning industry. 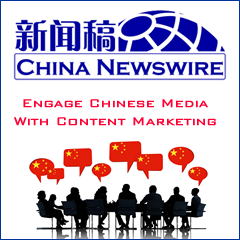 Find out more about how to reach your target audience through all our media tools by clicking here to contact our sales representatives today for a more detailed explanation of how ChinaTechNews.com can further your marketing objectives. Contact us online here! Asia Media Network daily publishes top business media news intelligence and represents and manages media sales for a range of partners. Asia Media Network's China-focused media topics in both English and Simplified Chinese cover information technology, sourcing, manufacturing, investment, retail, public relations, corporate social responsibility, lifestyle, travel, energy, green technology, and finance. Asia Media Network has staff, freelancers, and agents working in Greater China in Chengdu, Beijing, Dalian, Hong Kong, and Shanghai.